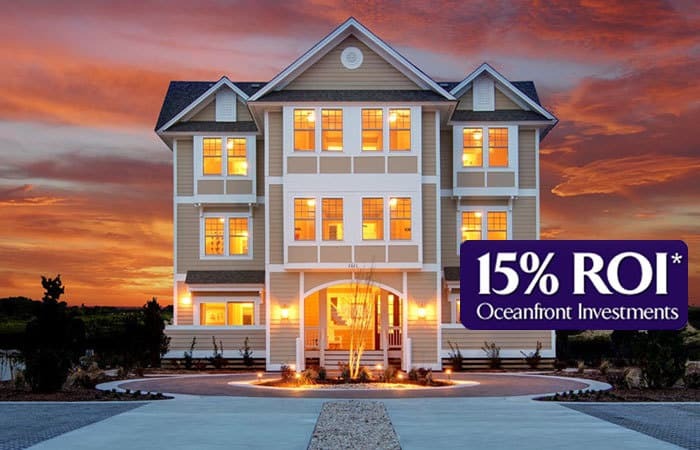 Waterside Villages on the Currituck Sound offers an incredible opportunity to live in a gated, sound front, coastal community that is centrally located in the town of Grandy, NC; just moments away from the beaches of the Outer Banks! Saga Realty & Construction has designed a relaxing and serene community of condominium villas offering a harmonious lifestyle for both retirees and growing families. 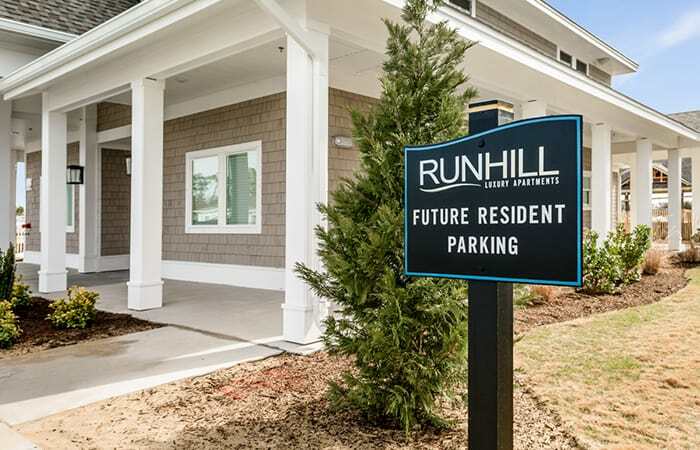 The newly completed 10-unit condominium building is thoughtfully designed with no detail spared and offers unprecedented views of the Currituck Sound. 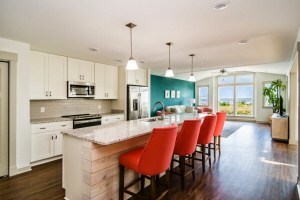 The spacious 2 and 3 bedroom plans feature an open concept design with the focal point being the beautiful sound views. The plans range between 1250 sq. ft. to 1705 sq. ft with prices starting in the $260’s. Luxury and low maintenance finishes include, Luxury Vinyl Tile (LVT) in the main living areas, carpet in the bedrooms, and tile flooring in the baths. The gourmet kitchens include oversized islands perfect for entertaining, custom cabinetry, quartz or granite countertops, tile backsplash and stainless-steel appliances. The polished and upscale vibe continues in the luxury master bath with tiled shower walls, glass doors and modern light fixtures. Private balconies beckon you to relax and enjoy the coastal breezes while you soak in the beautiful water views. 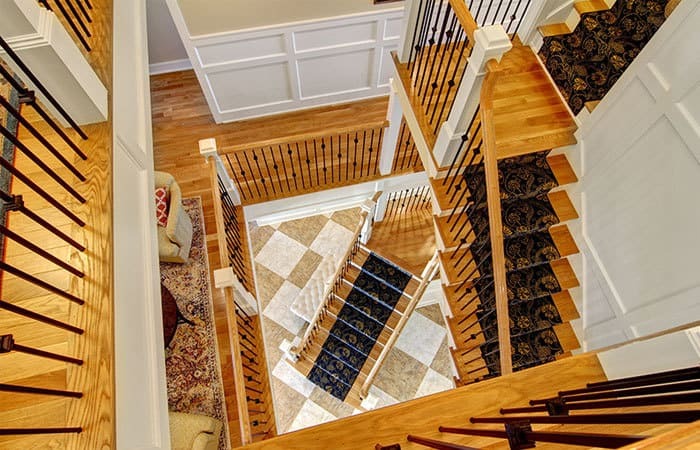 Elevator access provides for one level living and convenience, while private, oversized garages give plenty of room for your storage needs. 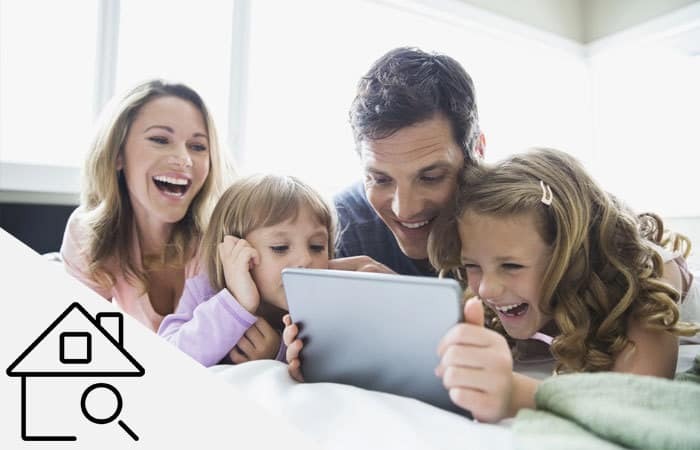 The Villas at Waterside Villages offer maintenance free living so our residents can enjoy their days relaxing and enjoying all the community and surrounding area has to offer. 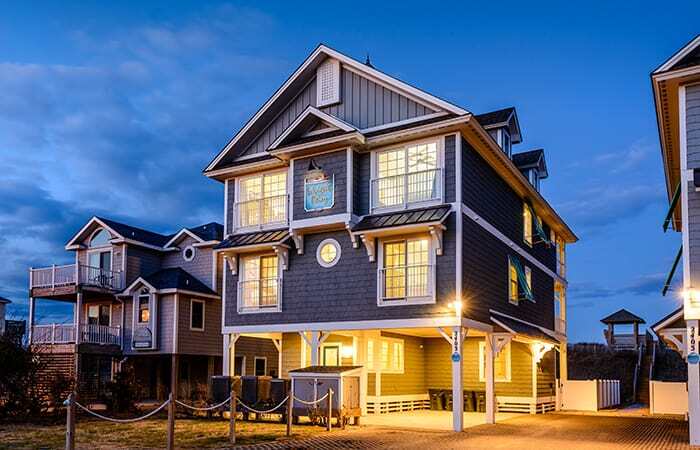 The community features a gated entrance, clubhouse with fitness and event rooms, pool, waterfront pier, shallow marina, and sound-side pavilion. 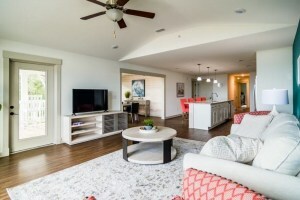 Call today to schedule your tour of our decorated models and community 855-788-7500. 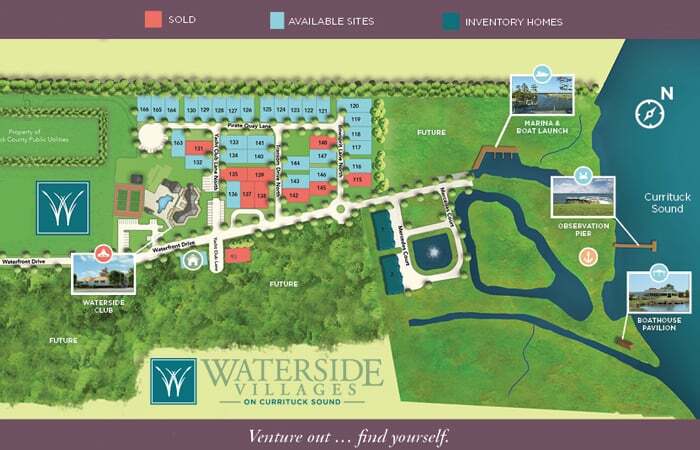 You can also learn more about the community and lifestyle of Waterside Villages on Currituck Sound here.